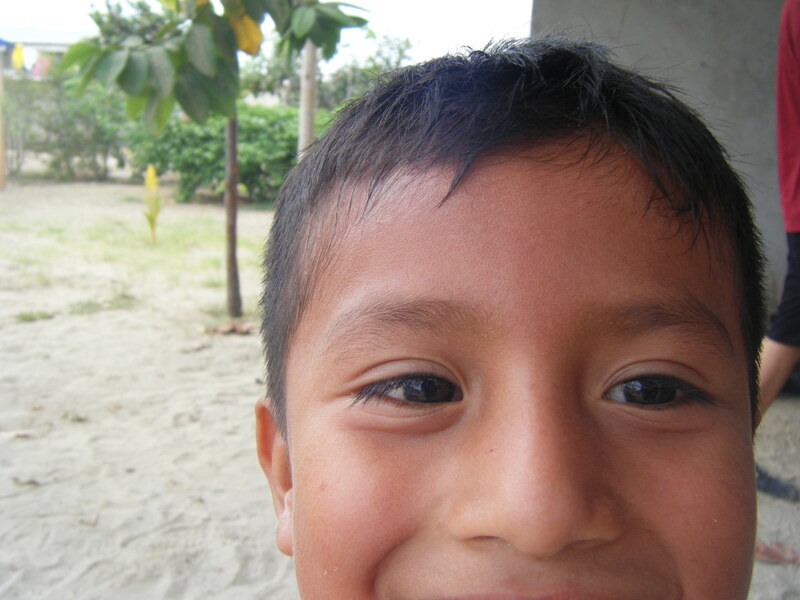 Here's a child I met in Ecuador. Meeting different types of people is one of my favorite reasons to travel. Hi, my name is David. I’m a 22-year-old male and I have the travel bug. I don’t know what it is about traveling, but I can’t stop. Within the past year, I’ve been to 5 of the 6 continents, about 30 different countries, and a fair number more cities. What started as a semester abroad has quickly spiraled into an obsession: Ecuador, Turkey, Austria, Spain, Costa Rica, France; I’ve been to more places than I could have dreamed of. However, all of this traveling is recent; two years ago the only times I left the lower 48 was for a family vacation to Aruba and a quick weekend getaway to Puerto Rico. So, if I can start traveling–a sheltered, poor college student–so can you. Here’s some advice on traveling cheaply yet enjoyably from someone who’s recently been to where you want to go. I used SkyScanner, Ryanair, and easyJet to find cheap foreign flights. Most people who have traveled throughout Europe have heard of Ryanair and easyJet, and rightfully so: both airlines offer incredibly cheap flights to travel between countries throughout Europe. For example, a current special on Ryanair is a flight from London to Frankfurt for about $5. Similarly, easyJet offers great discounts as well, including a current special from London to Berlin for $70. However, be warned that both airlines are not luxury by any means: no meals, cramped seating, and expensive pricing for luggage check-ins. Therefore, I like to use Skyscanner.net to find savings on my foreign flights. My entire spring break trip–when I visited Istanbul, Budapest, Vienna, Venice, and Florence (starting in Madrid)–was planned using Skyscanner. Similar to Kayak or Orbitz, Skyscanner is an aggregate search portal. In essence, it compiles data from various airlines and helps you find the cheapest, quickest routes to your desired destination. 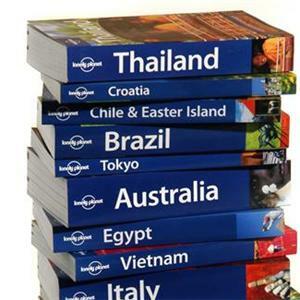 I bought Lonely Planet travel guides for most places I went. I strongly, strongly recommend Lonely Planet books: they are one of the most valuable resources I brought on any trip and they made it much easier to plan ahead and find some of the better places to sleep, party, and eat during my adventures. I can personally recommend the Ecuador, Costa Rica, and Europe on a Shoestring guides, and I’m sure the rest are just as good. However, if you are not interested in the Lonely Planet series, I do recommend bring a travel guide book in general: they can be instrumental to making sure you are never bored and always know a place to go. I bring Lonely Planet books with me on every major overseas trip I take. I learned some of the native language. A few local phrases can save you when you’re completely lost and confused in a foreign country. While most people have heard of Rosetta Stone, I think it should be avoided as its expensive and unnecessary. Before my four month trip to Madrid, I used Livemocha to brush up on my Spanish. The website is free, allows you to learn (and teach) other members, and offers different exercises to practice a language. I created a flexible packing list. During the last year, I’ve been in temperatures ranging from -10 degrees Fahrenheit to 102 degrees Fahrenheit. In order to successfully pack for those temperatures, I made sure to check with the Universal Packing List. After setting the parameters for a trip, the UPL helped me keep tabs on what I would most likely need when traveling. Since the list leaves out brand specifics, I had to experiment a bit with brands. However, after a bit of trial-and-error, I now always travel with the following: a light weight Marmot jacket, ExOfficio boxer underwear (the anti-odor and anti-bacterial material make it re-wearable), and Nike Dri-fit t-shirts. Overall, the key when packing clothes is to allow for mixing and matching while optimizing for re-usability, thus decreasing the amount you have to carry. 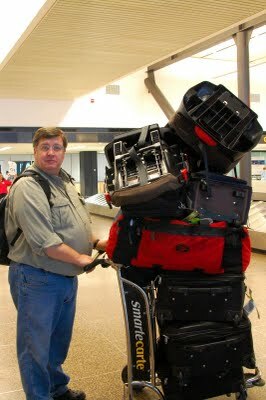 Use the UPL to avoid being the guy with an abundance of luggage. I kept a journal daily, then went to weekly. I don’t think it matters what you write on; I’ve written on scrap pieces of paper (my trip to Toronto), a large composite journal (Madrid), and a small Moleskin (Ecuador): all have roughly the same effect of catching your memories for recall and reminders later. I haven’t re-read my journal entries yet, but I think it’ll be fun to do in a few years when memories of these trips become a bit hazy. I do recommend you always put the local time, date, and city/country you’re writing in, however, as to preserve the memory with as much detail as possible. I used an unlocked cell phone. I recently bought an unlocked Nokia E63 smartphone to use with any SIM card anywhere in the world. If you travel a lot, I highly recommend you follow this route also. Unlocked phones can be pretty cheap–I saw a RAZR for $20 a few days ago–and can save you the hassle of trying to become familiar with another phone while overseas. Additionally, you retain all your notes, documents, and contacts while you’re away from home. 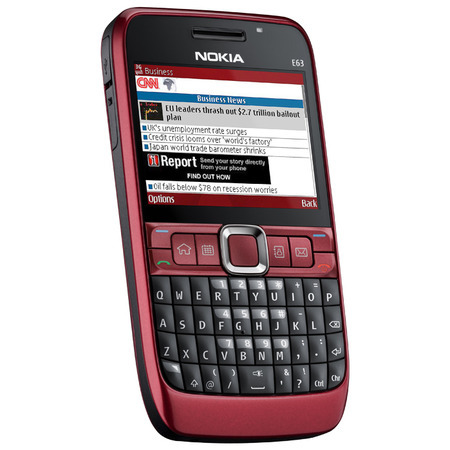 The Nokia E63 I can bring anywhere the world, available on the street for about $130. I brought one thing back from each place. While memories are great to have, sometimes it’s important to have physical items to remind you of places you’ve been. I went the more nontraditional route, and instead of spending money on a lot of things, I brought back a lot of free things. For example, every beach I went to in a different country I filled a bottle with sand. Because of this, I now have sand from Morocco, Ecuador, Costa Rica, and the Canary Islands. Best of all, I got that sand for free! I created a “memory box” and put everything from the trip inside. I currently have three shoe boxes under my bed: one with a pair of black dress shoes, and two protruding at the edges with postcards, club promotion cards, and random other small souvenirs. I call each of these a “memory box” and use it to store physical memories from my trip. I highly recommend that you organize all the items you have in one place in order to prevent loss or physical damage. Also, get creative! I decorated my Madrid memory box with a foreign newspaper I bought while over there. 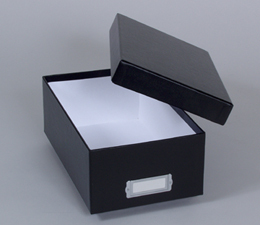 A cheap shoebox can be easily converted into a great souvenir storage box. My favorite place in the world is Budapest, Hungary. I had an incredible experience there, and I cannot put into words what I feel for that place. And with that segway, I’m going to break one of the rules I mentioned: I didn’t look in my Lonely Planet guide for most of that Budapest trip. Instead, I interacted with the locals, explored and got lost as a way to find neat little places to go. As a result, I found many fun activities that I never would have known otherwise. It just goes to show you that sometimes having a plan isn’t necessary; all you need to do is look around, take in the sights, enjoy life, and find your own path. So, get out there and start to create your way. I agree with you that traveling is unrivaled. When Laura and I go to Australia, we will be using your suggestions.